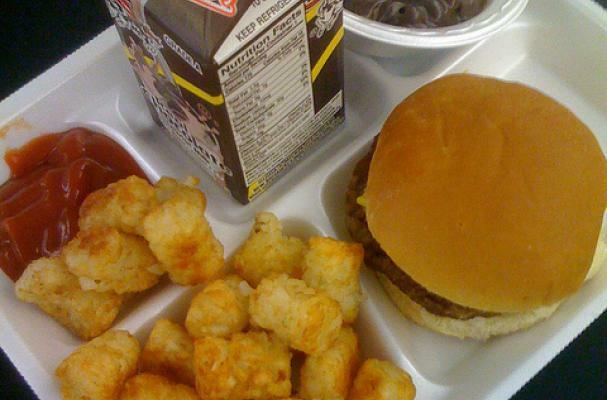 Tony Geraci AKA the Cafeteria Man is on a mission to rid schools of awful lunches and move toward a world where kids feast on organic, local foods. His ideas are for school lunch reform are inspired, and include children of all income levels. "Cafeteria Man is about the aspiration of social activists and citizens coming together to change the way kids eat at school. It’s about overhauling a dysfunctional nutritional system. And, it’s the story of what it takes, and who it takes, to make solutions happen".